EX Shooting Bottle Break is about shooting bottles. 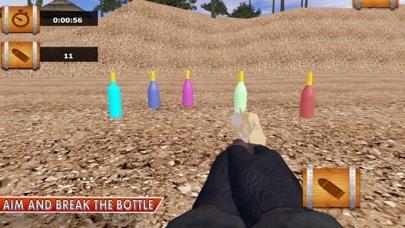 Shoot many bottles as you can in the time limit. 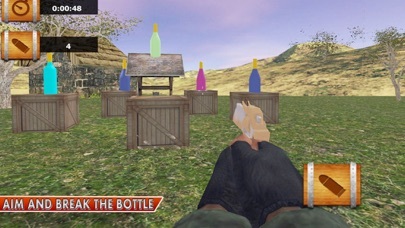 Unlimited shooting fun with bottle aim. 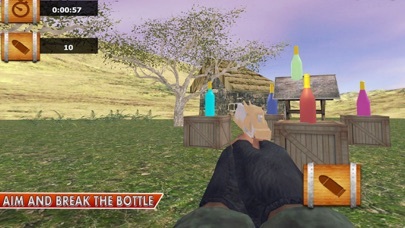 Play as an expert shooter& you will become a real bottle sniper shooter. Features: - Realistic bottles - Realistic sound of broken glass - Realistic Physics - Easy to control - 3D graphics with realistic bottles. - Get ready for intense challenges. - Realistic sound of broken glass.